Of hardship and of strife. No one to call my friend. Read the whole poem and check out Coconut’s Journey on our Facebook page. Theater fans? How about an exclusive auction for HAMILTON TICKETS?! Two (2) tickets to Hamilton – An American Musical. 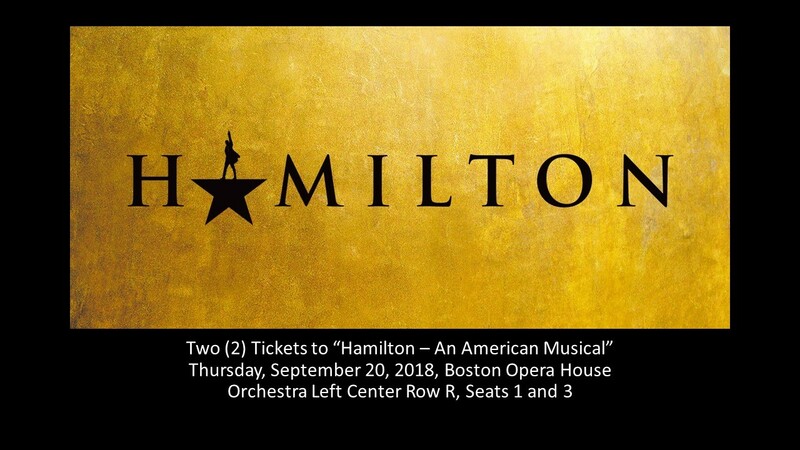 Thursday, September 20, 2018, Boston Opera House – orchestra left center, row R, seats 1 and 3. More info on the show is on Broadway.com. Ready to bid? 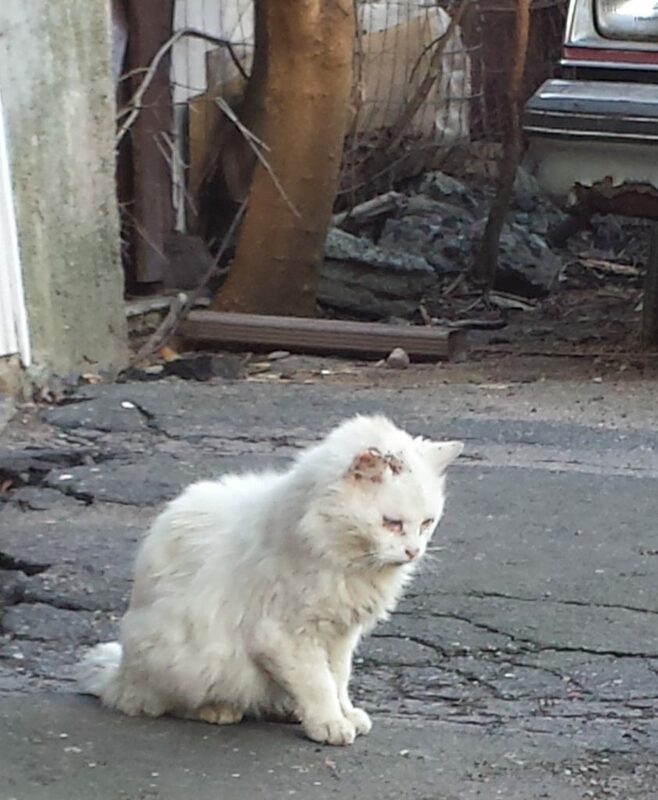 Our auction is here: https://www.facebook.com/BostonsForgottenFelines/posts/2075100085847636.